We booked Steve almost a year in advance and so glad we did! 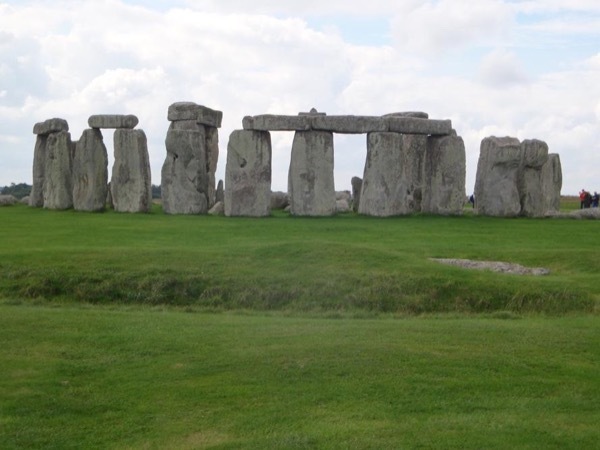 Steve picked us up at LHR and drove us to our guesthouse in Southhampton with a tour of Stonehenge on the way. Perfect! He was right on time and was a wonderful guide on our tour of Stonehenge and we felt lucky to have him. If we had been a bit less tired from our all night flight we would have toured another location as well as that certainly was available with Steve.